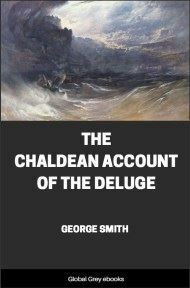 A short book which details the Chaldean account of the deluge. 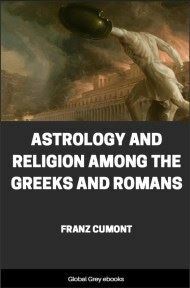 It is extraordinarily similar to the account of the flood found in Genesis. 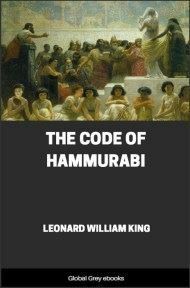 The book consists of a short introduction from the author about how the tablets were found and who was the ruler at the time when the tablets were copied. 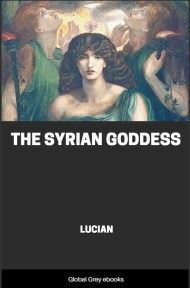 It also speaks briefly about Izdubar, the apparent hero of the legends of the deluge. A short time back I discovered among the Assyrian tablets in the British Museum, an account of the flood; which, under the advice of our President, I now bring before the Society. For convenience of working, I had divided the collection of Assyrian tablets in the British Museum into sections, according to the subject matter of the inscriptions. 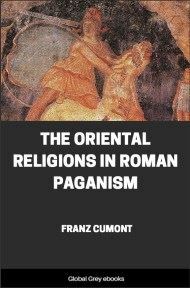 I have recently been examining the division comprising the Mythological and Mythical tablets, and from this section I obtained a number of tablets, giving a curious series of legends and including a copy of the story of the Flood. On discovering these documents, which were much mutilated, I searched over all the collections of fragments of inscriptions, consisting of several thousands of smaller pieces, and ultimately recovered 80 fragments of these legends; by the aid of which I was enabled to restore nearly all the text of the description of the Flood, and considerable portions of the other legends. These tablets were originally at least twelve in number, forming one story or set of legends, the account of the Flood being on the eleventh tablet. 1st. The three Assyrian copies present a number of variant readings, which had crept into the text since the original documents were written. 2nd. The forms of the characters in the original documents were of an ancient type, and the Assyrian copyist did not always know their modern representatives, so he has left some of them in their original hieratic form. 3rd. There are a number of sentences which were originally glosses explanatory of the subjects; before the Assyrian copies were made these glosses had been already incorporated in the text and their original use lost. It must here be noted that the Assyrian scribe has recorded for us the divisions of the lines on the original documents. On examining the composition of the text, some marked peculiarities are apparent, which likewise show its high antiquity. one of these is the constant use of the personal pronoun nominative. In later times this was usually indicated by the verbal form, but not expressed. 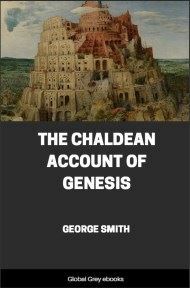 On comparing the Deluge text with dated texts from the time of Sargon I, it appears to be older than these, and its original composition cannot be placed later than the seventeenth century before the Christian era; while it may be much older. The text itself professes to belong to the time of a monarch whose name, written in monograms, I am unable to read phonetically; I therefore provisionally call him by the ordinary values of the signs of his name, Izdubar.